Bay Bariatrics has helped more than 3,000 people from all over the Pacific Northwest, choose the appropriate weight-loss procedure and take the first step toward a more satisfying and enriching life. We fully support our patients through comprehensive education and care before, during, and after surgery to ensure the most successful transition to an improved and healthier lifestyle. 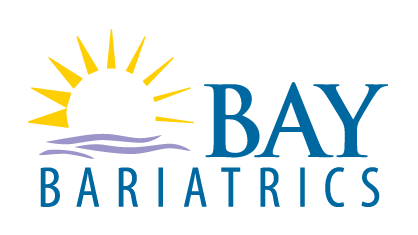 If you or someone you love has considered weight-loss surgery, we invite you to join the growing community of people who have changed their lives with the help of Steven Tersigni, MD, and the team at Bay Bariatrics.